What tools and techniques are available to help? 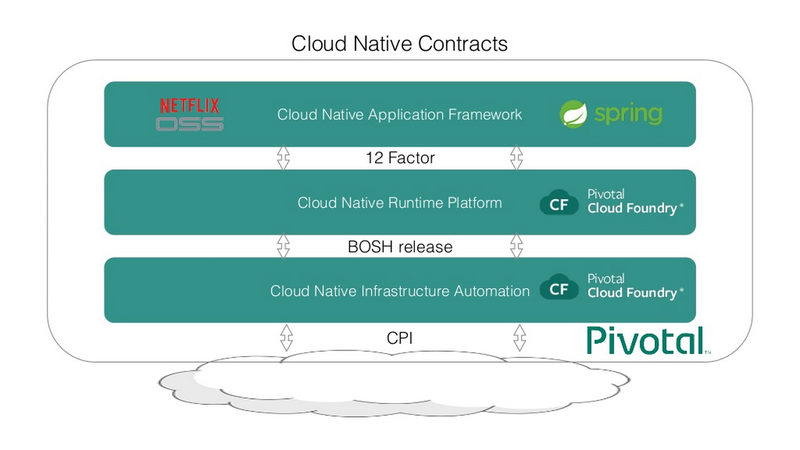 How can Spring, Spring Cloud, Cloud Foundry play a role? Your app won’t always work first time. How to diagnose the problem? ServerList: Where to get the list of servers to load-balance. ServerListFilter: filters list of servers. Optionally defines default java config classes for all ribbon clients. @RibbonClient: allows configuration for a named ribbon client. AccuREST uses a groovy dsl to create integration tests and stubs. Spring REST Docs uses tests to generate snippets for documentation and can be used to create stubs. How does new code enter a build pipeline and get promoted to production? How to wire up your application code to required middleware, and make the same code run in all environments? Remotely: Lattice AWS, PCF, etc.